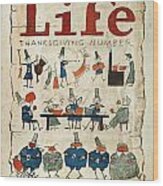 There are no comments for Thanksgiving, 1924. Click here to post the first comment. THANKSGIVING, 1924. 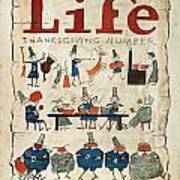 'Thanksgiving Number,' from 'The Birch-Bark News,' November, 1621. 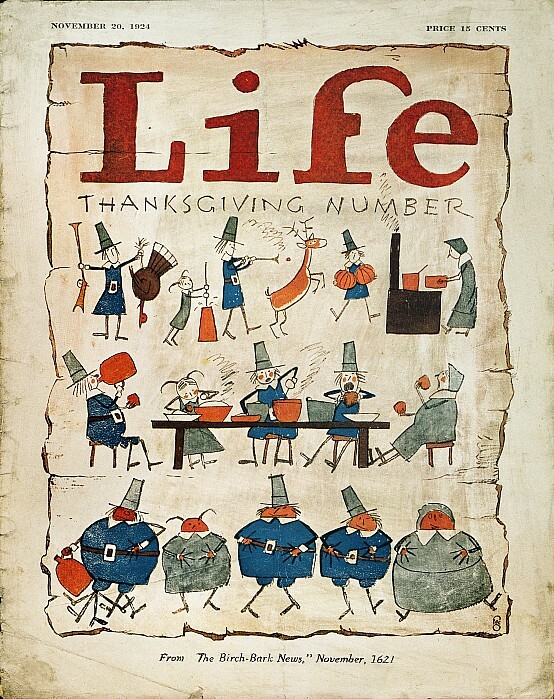 Life Magazine cover, 1924.